In accordance with Egg Harbor City Code 161-2 each rental unit is required to have an annual inspection. The annual inspection fee is $75 per unit. Payment is due by June 30. Payments not received by June 30 of the current year are subject to a late fee of $25 per unit. Please call 609-965-1616 Monday thru Friday 8:30 AM-4:00 PM to schedule your annual inspection or if you have any questions. 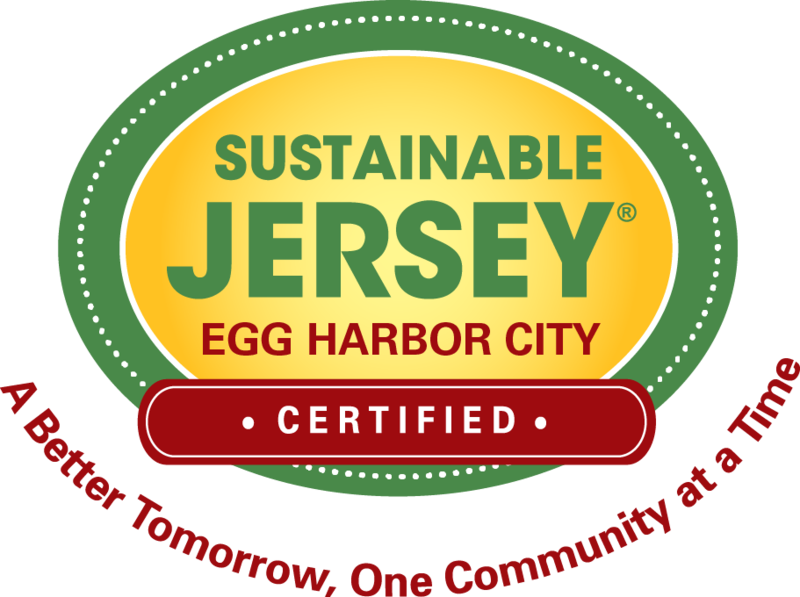 You can complete the attached form online and email to donnah@eggharborcity.org or mail to Code Enforcement Department, 500 London Avenue, Egg Harbor City, NJ 08215.